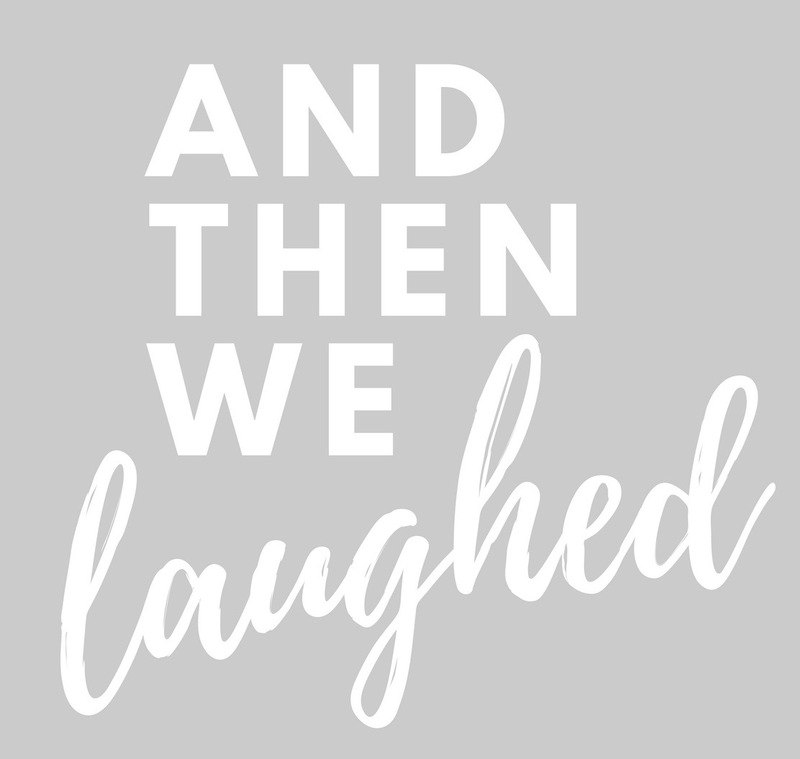 Thank you so much for reading And Then We Laughed. You can also find me on Instagram and Facebook. If you are interested in collaborating, sponsoring, advertising, or featuring your products on And Then We Laughed, please fill out the form below.